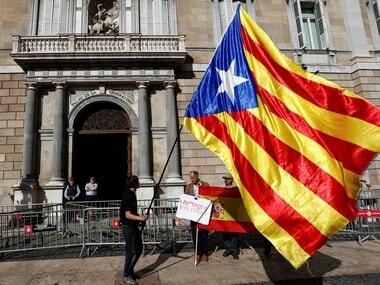 The Catalan regional Parliament voted to declare independence on 27 October, prompting Spain to sack the regional government and put Catalonia under Madrid's direct rule. 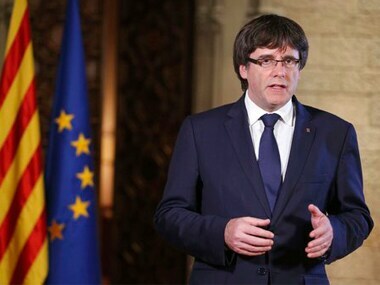 A Belgian judge released Catalonia's sacked leader Carles Puigdemont and four ex- ministers with conditions today after Spain issued an EU warrant for their arrest, prosecutors said. 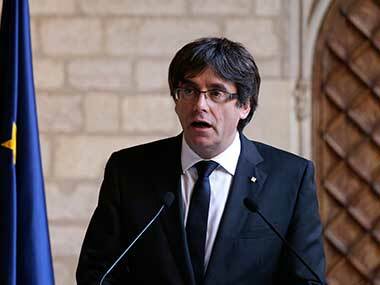 Dismissed Catalonia president Carles Puigdemont, who is in Brussels, is refusing to come according to his lawyer. Work resumed normally in Catalonia and calm reigned on the streets on Monday despite calls for civil disobedience from secessionist politicians, in early signs the direct rule imposed to stop an independence bid was taking hold. 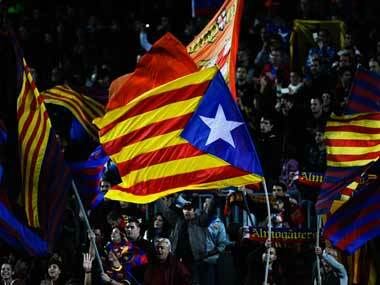 Spain govt looks to end Catalonia's independence bid: How can Madrid curb region's autonomy? 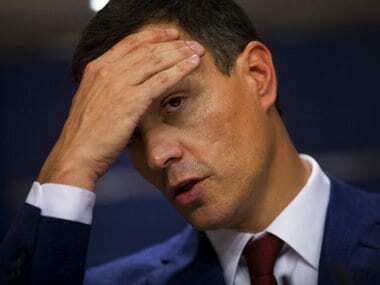 Spanish prime minister Mariano Rajoy will hold an emergency cabinet meeting on Saturday to decide how his government will intervene in Catalonia to stop its independence drive. 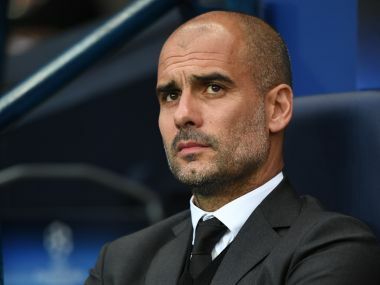 Spain will seek to suspend Catalonia's autonomy unless the region's leader abandons his push for independence, the country's deputy prime minister said on Wednesday. 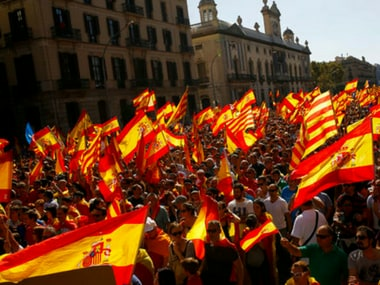 Catalonia's drive to secede from Spain is rekindling dreams of independence in ethnic pockets across the Balkans, a potentially dangerous ambition in a region where nationalist violence claimed tens of thousands of lives in the 1990s.